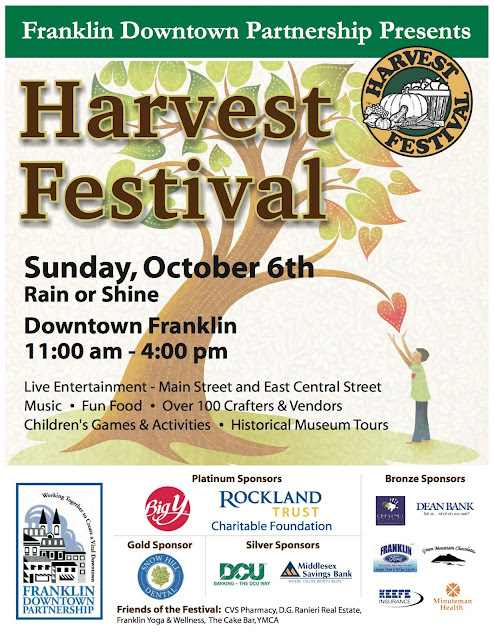 Franklin Downtown Partnership: 2013 Harvest Festival only 2 weeks away! 2013 Harvest Festival only 2 weeks away! Please join us on Sunday, October 6. Click here to download and print a flyer.